Russia has cut its public film subsidies for 2016 by US$2.8 million, according to an announcement by the country’s Cinema Fund. 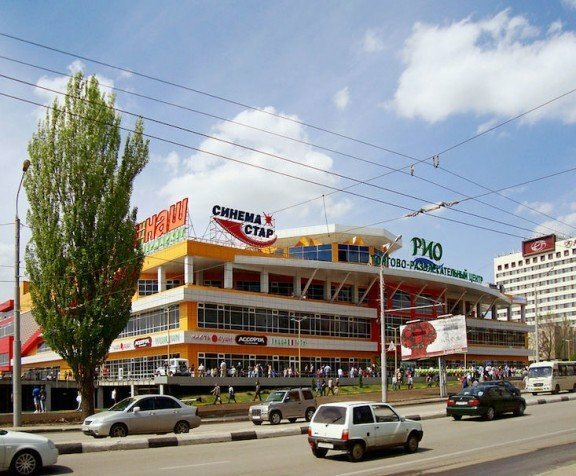 The cuts, which represent 7% of the film subsidy budget, see the Cinema Fund’s budget for supporting cinema drop from 3 billion rubles (US$38.8 million) to 2.8 billion (US$36 million). “Our grants, which are distributed directly, have shrunk, but in terms of efficiency, I think [their impact] will be more,” head of the Cinema Fund Anton Malyshev stated. The majority of the financial support, given in the form of direct grants, goes to a small and select group of leading production companies, including that owned by Oscar-winning director Nikita Mikhalkov. In 2016, 1.8 billion rubles (US$23 million) will go to the top companies, while the rest will be distributed throughout the industry. Despite few co-productions being shot in Russia, money is available to foreign producers who partner with Russians, provided that the projects meet a range of other criteria. Although Mr Malyshev omitted to specify the reason for the cuts, Russia has seen wide-reaching public sector cutbacks amid the country’s economic crisis. This news may come as surprising, given that 2016 has been named “The Year of Cinema” in Russia, with extra financing expected to be allocated to the film sector from the state budget.